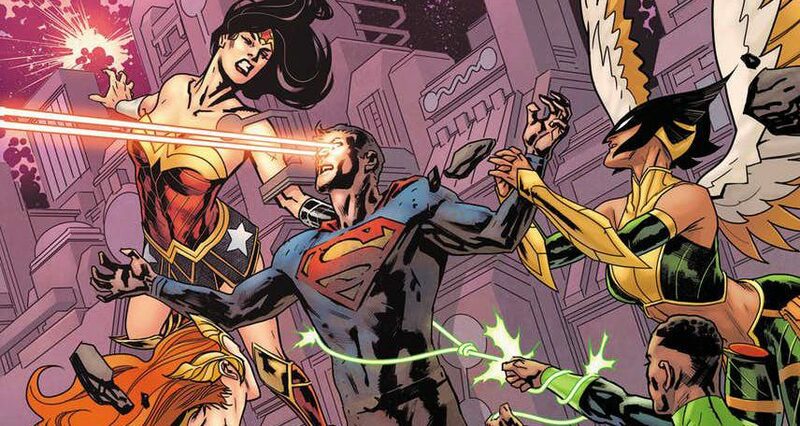 DC Comics Universe & Justice League #16 Spoilers: What You Knew Was A Lie?! 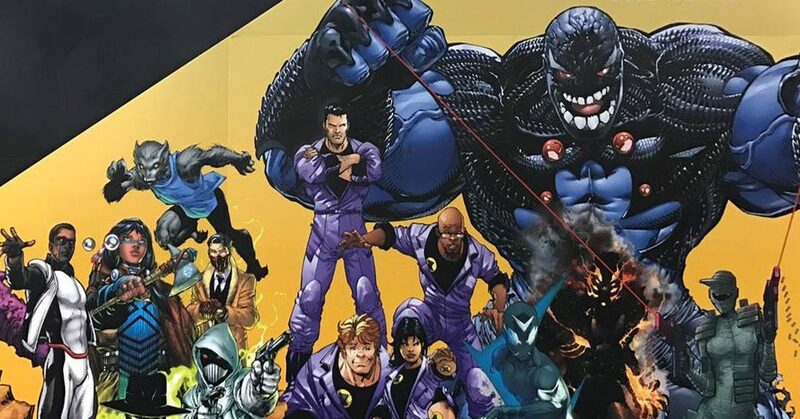 Secret History Of DC’s Multiverse & The Race To Save The Current One?! 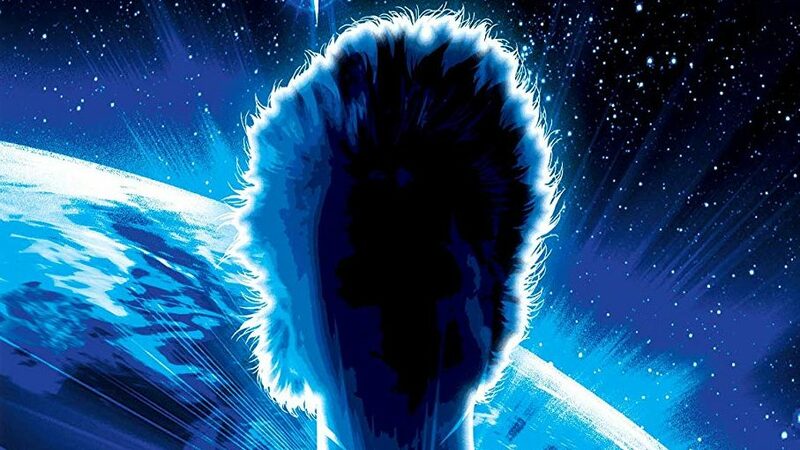 Starman was an unusual film since it combined science fiction with romance. 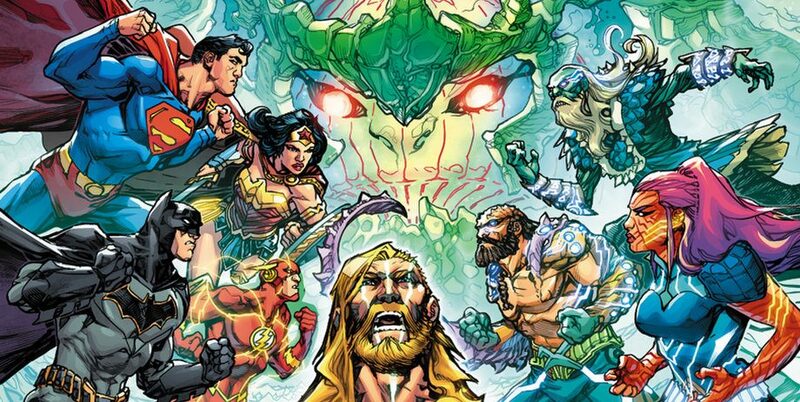 DC Comics Universe & Justice League #10 Spoilers: Who Are The Villains That Sets Off Drowned Earth? 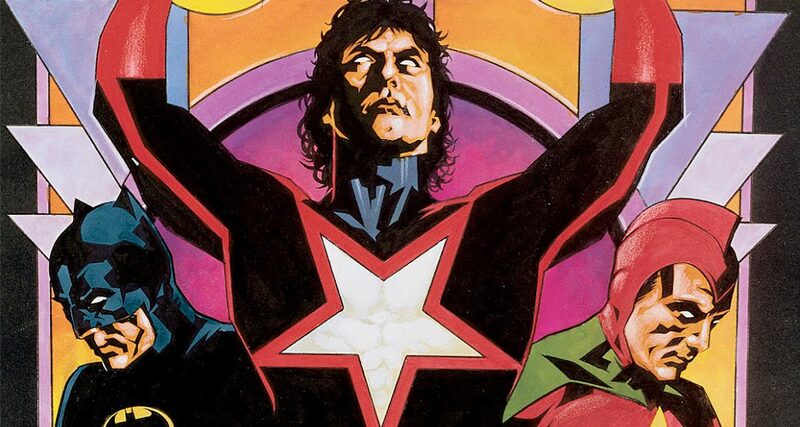 Plus Starman & More Legion Of Super-Heroes Rebirth?! 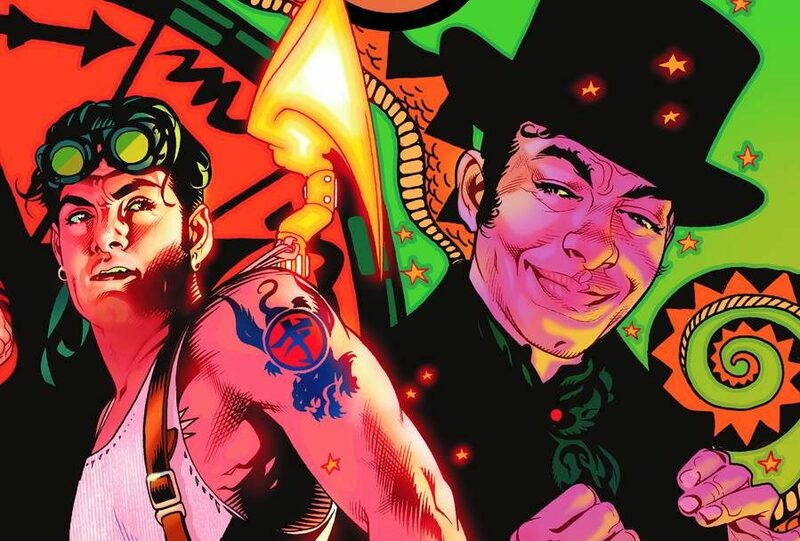 DC Comics Universe & Justice League #8 Spoilers: The Batman Who Laughs, The Legion Of Doom, Starman, Oh My! Preview! 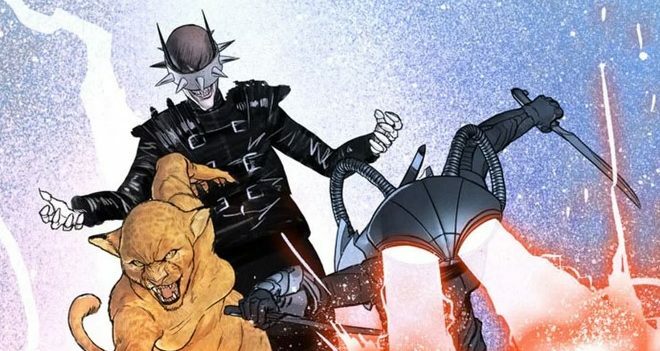 DC Comics Universe & Justice League #7 Spoilers: Legion Of Doom Loses, But Their Plan B is Terrifying! Plus A Game Changing Heroic Return That Blends 2 Heroes In 1? Multiverse STILL In Peril?! A big finale that sets up so much more! The multiverse in peril! 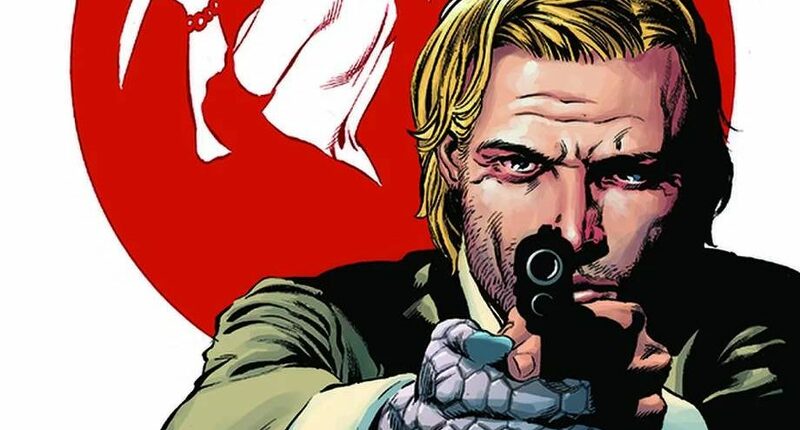 Dynamite Entertainment November 2017 Solicitations Spoilers: American 007 Gets Hardcover Treatment In James Bond: Feliz Leiter By New DC Comics Rebirth Wonder Woman Writer James Robinson! 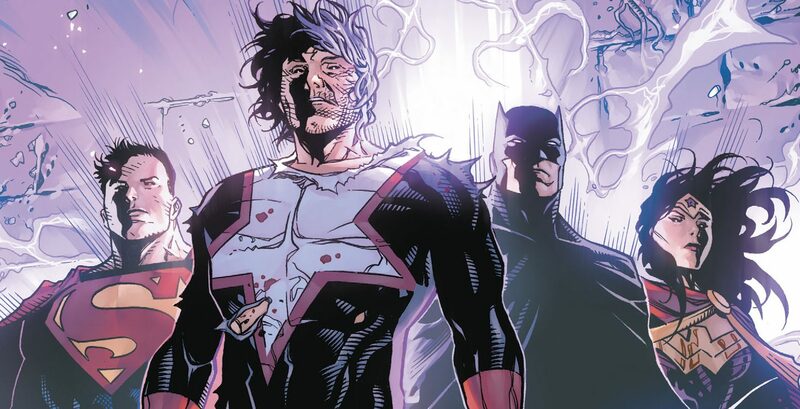 DC Comics Rebirth Spoilers: Is Fan Favorite Starman Jack Knight Coming To The Flash? Plus What Is The Phantom Ring Plaguing The Green Lanterns? Big things popping in November? 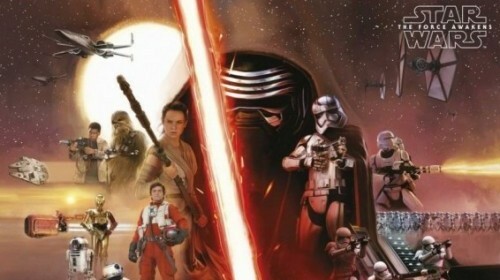 Fan Expo 2015: DC Comics’ Classic Starman Creative Team Does Marvel’s Star Wars VII: The Force Awakens Prequel With C-3PO One-Shot! Demythify: Justice Leagues Trinity War, Top 5 April 2013 WTF Certified Covers, Earth 2 New Batman & Red Arrow PLUS Requiem For Robin For DC New 52 Supergirl? 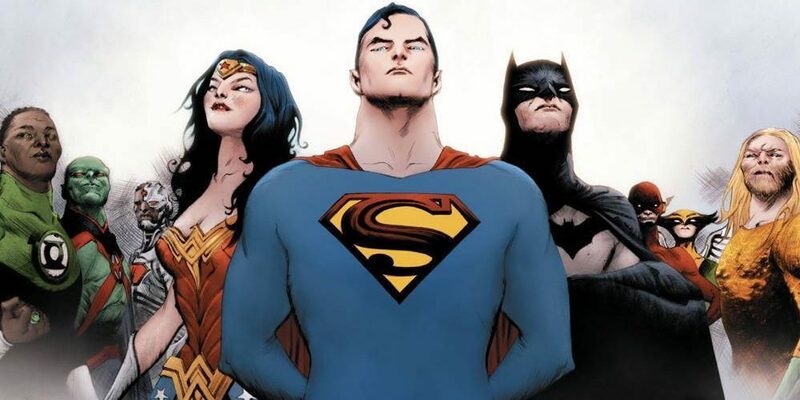 WonderCon 2013: Earth 2 Roster Expands By 5 More Members Including a New Batman, A 2014 Multiverse Crisis Planned & Jack Knight Starman R.I.P.? Image Comics rocked SDCC with Marvel and DC talent! Plus other goodies. Wednesday Comments – DC Collectibles I Want!